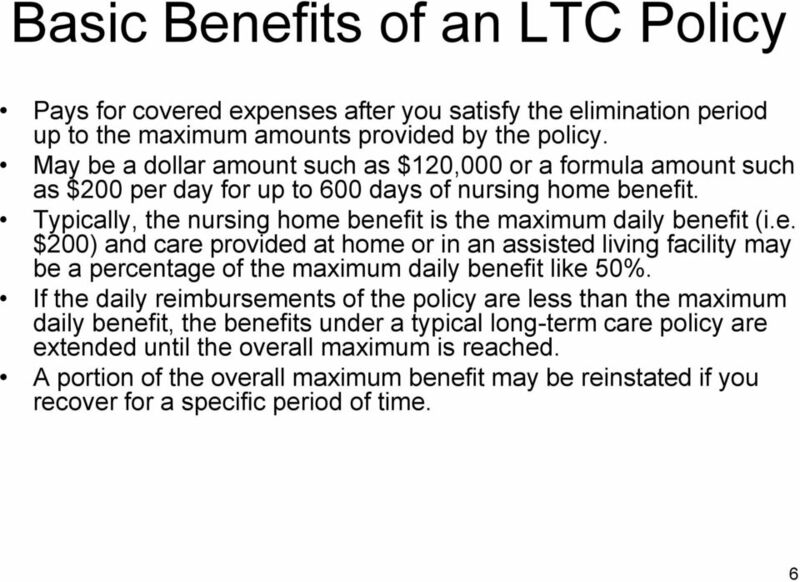 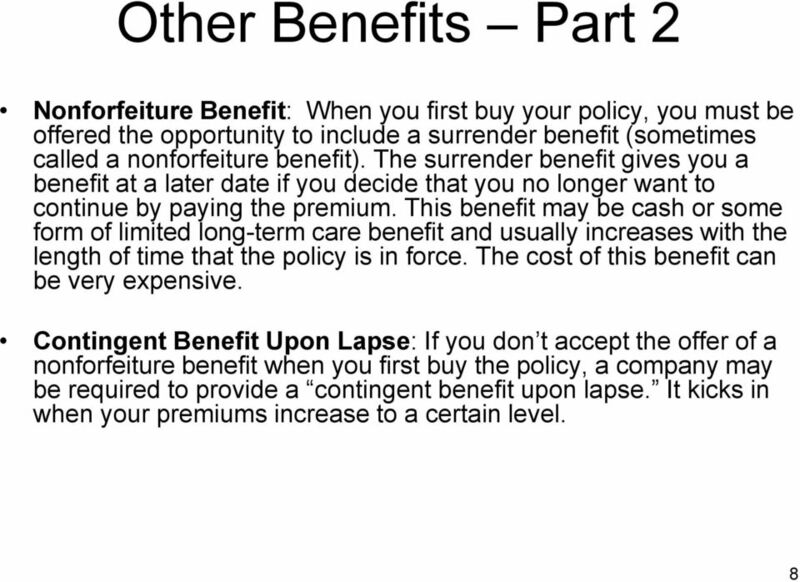 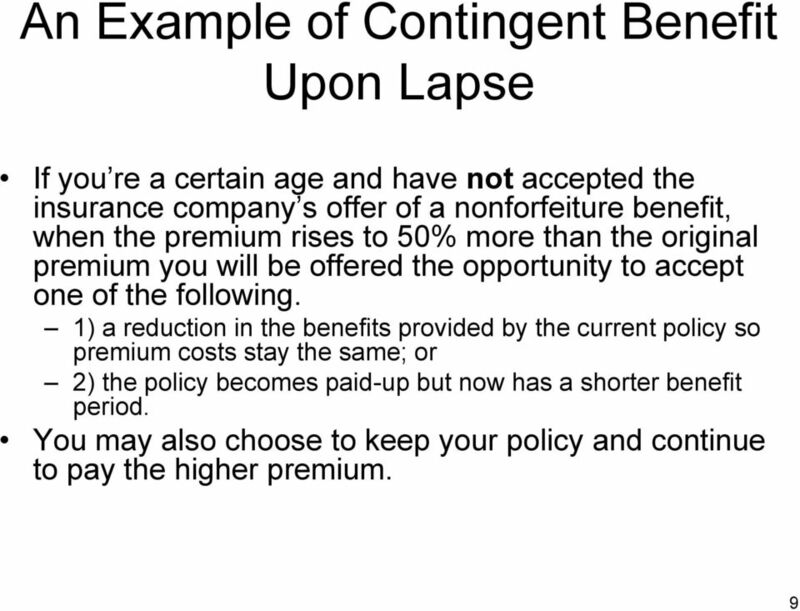 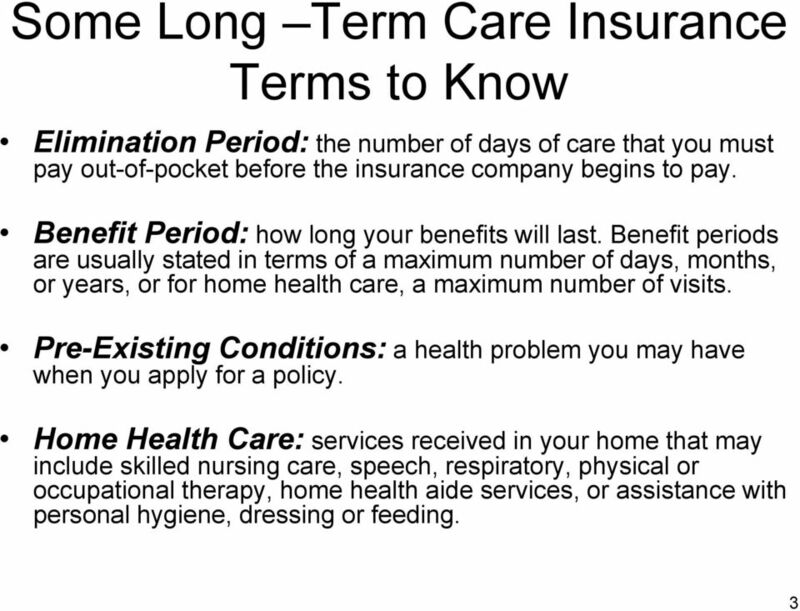 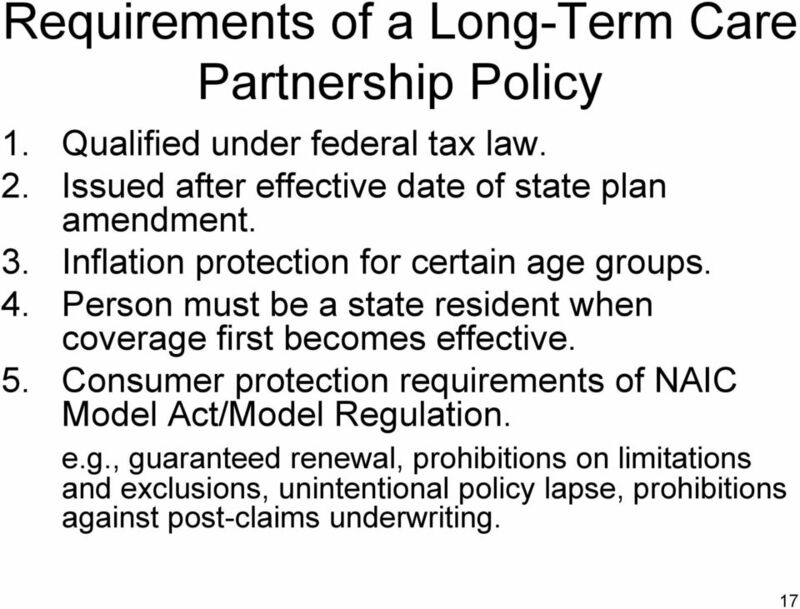 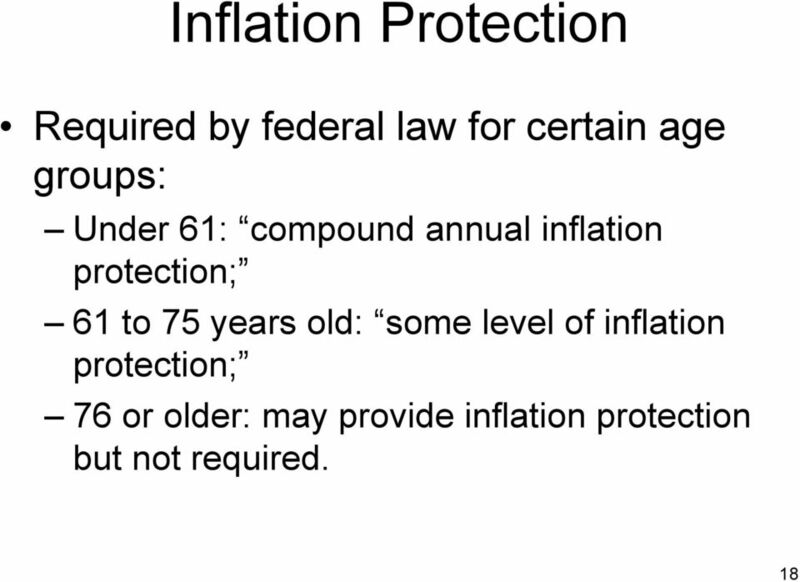 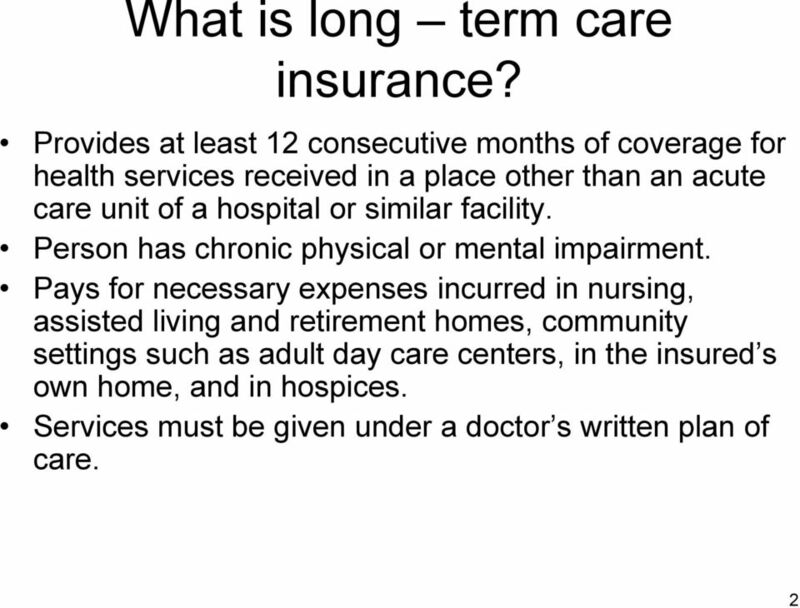 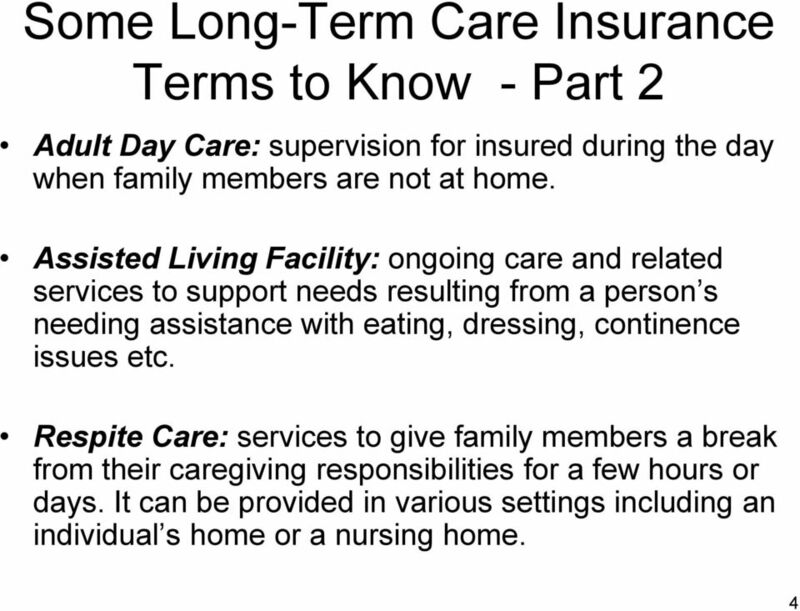 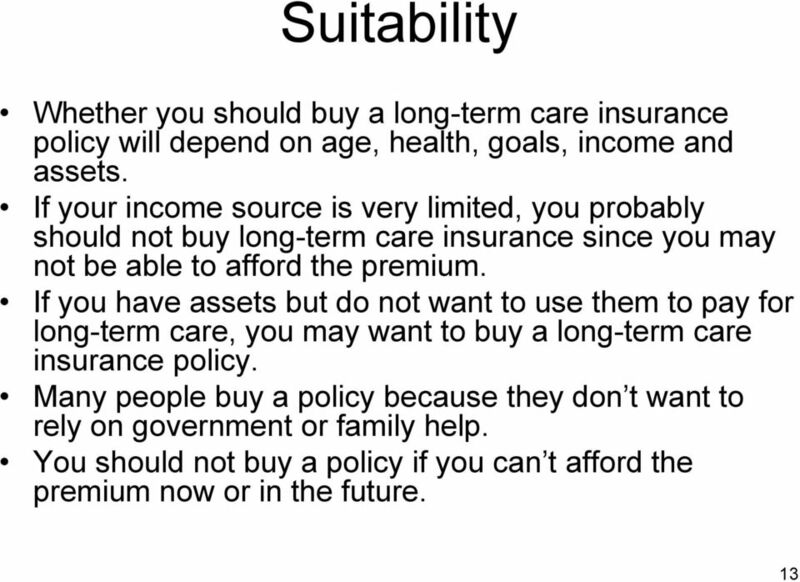 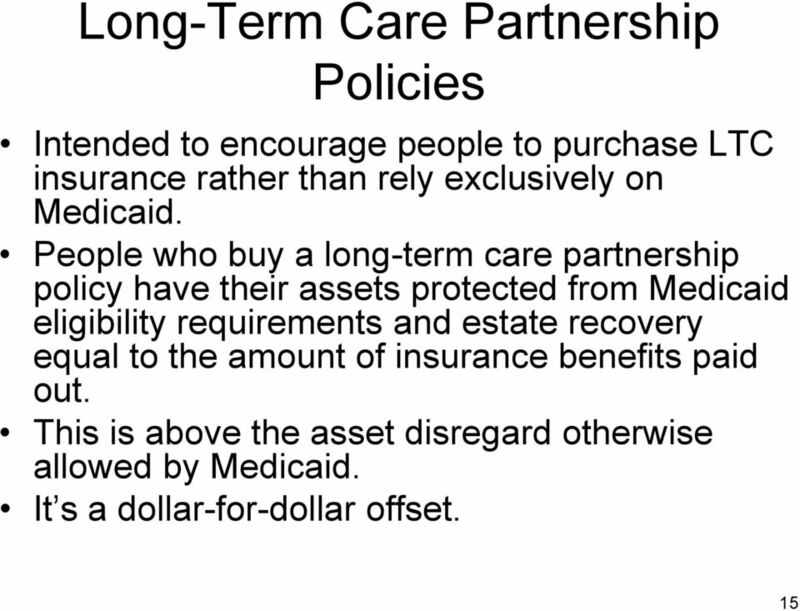 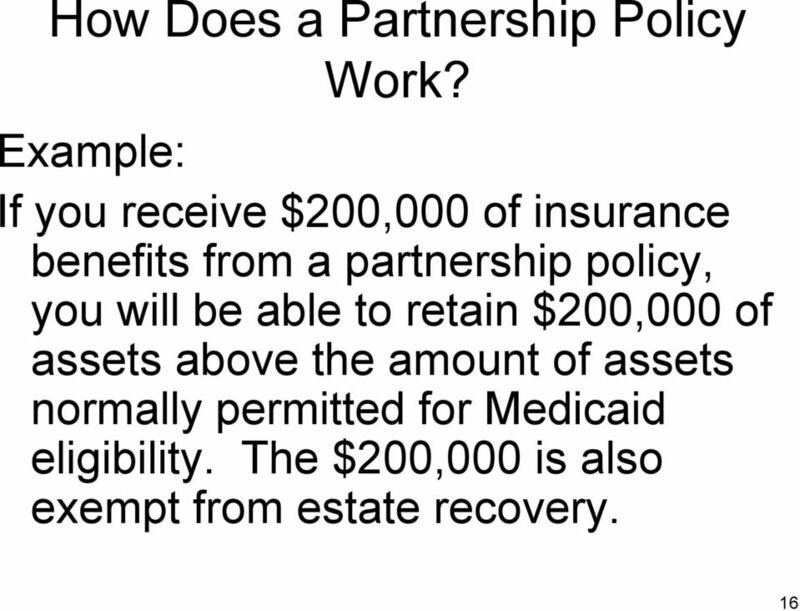 Download "Long-Term Care Insurance. 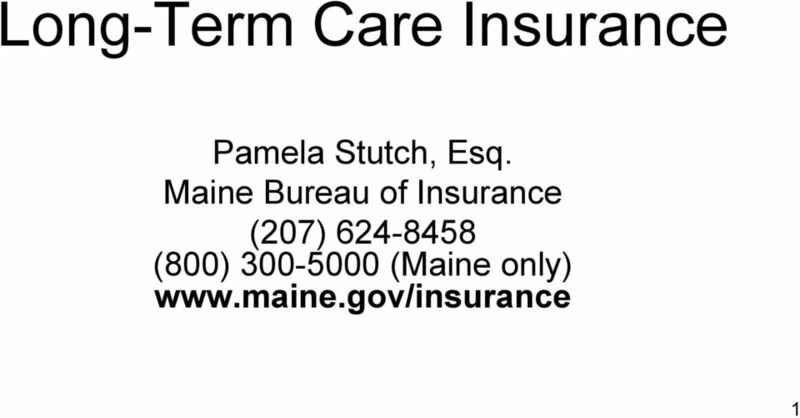 Pamela Stutch, Esq. 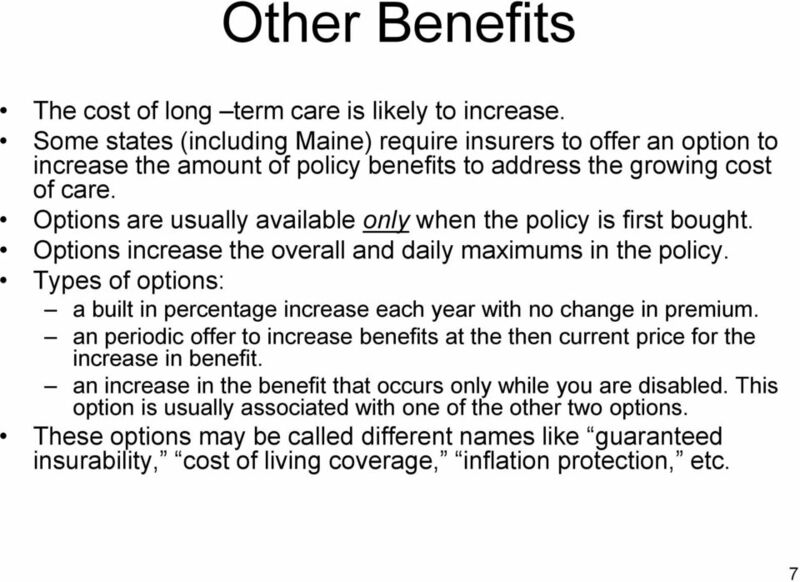 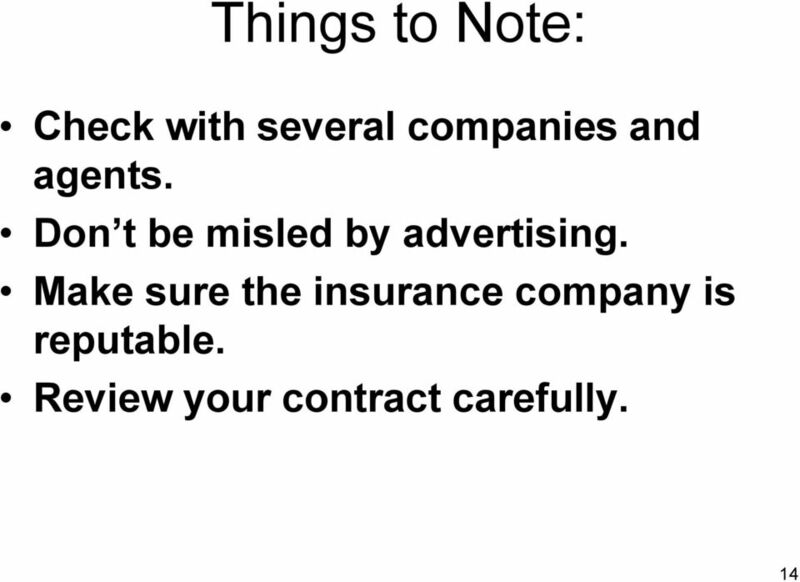 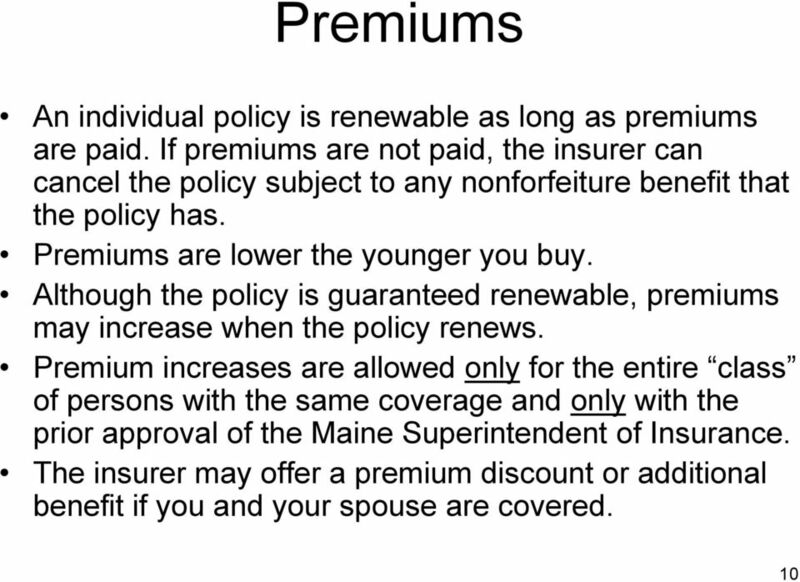 Maine Bureau of Insurance (207) 624-8458 (800) 300-5000 (Maine only) www.maine." 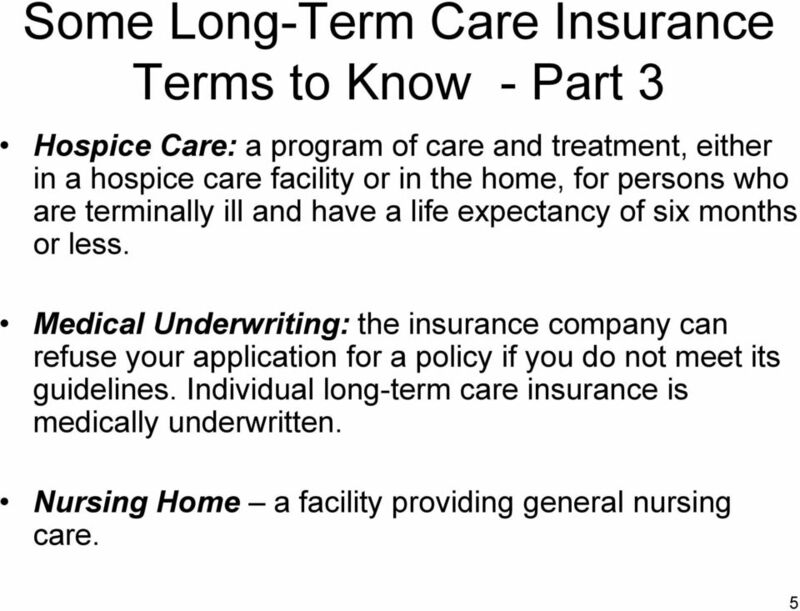 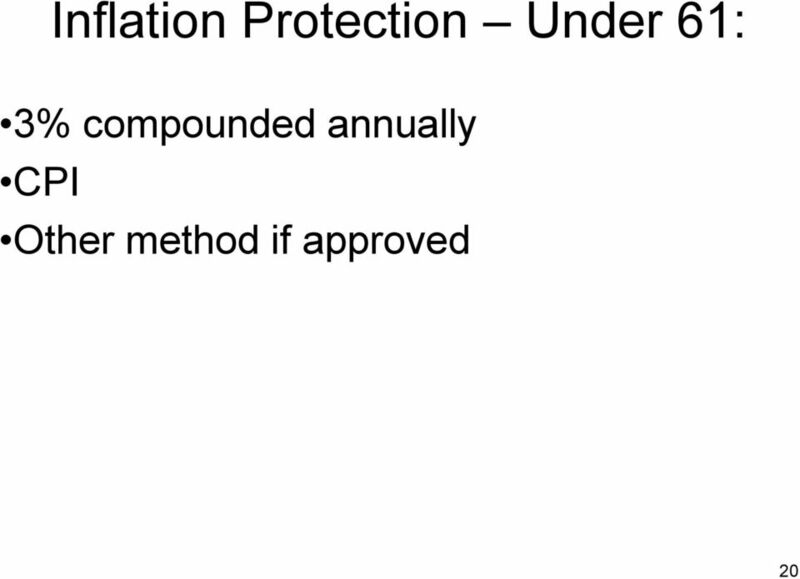 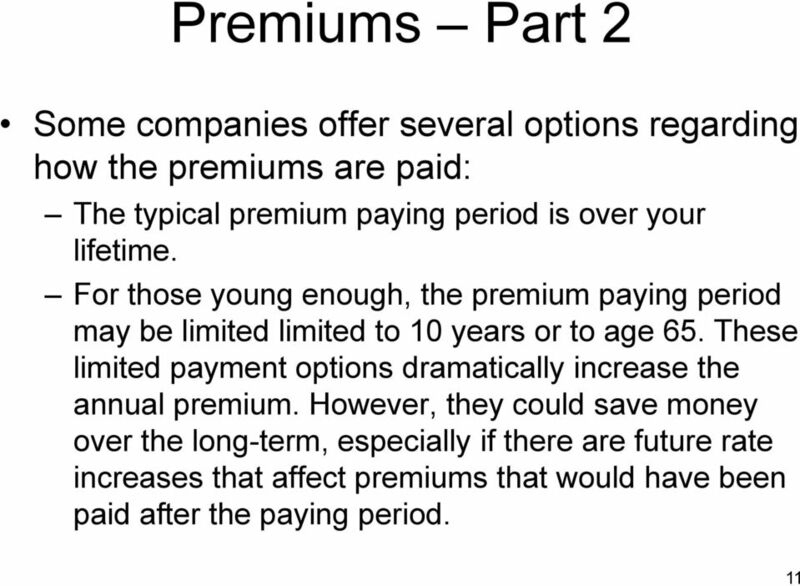 Insurance for Long-Term Care: The Real Reasons behind Rate Actions. 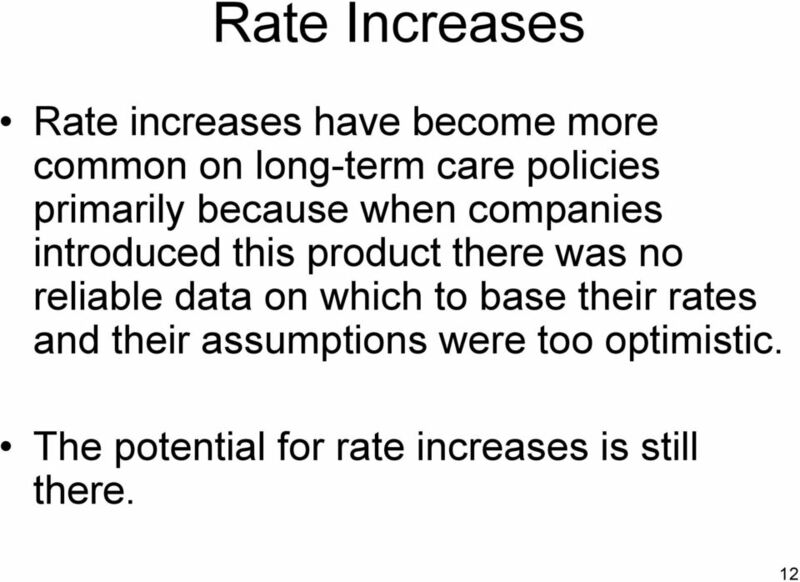 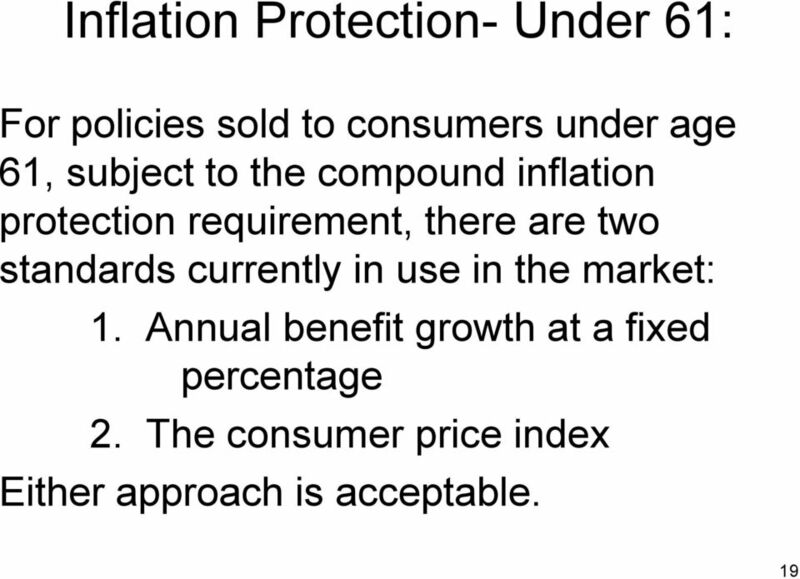 Reassuring Clients about Future Price Stability.